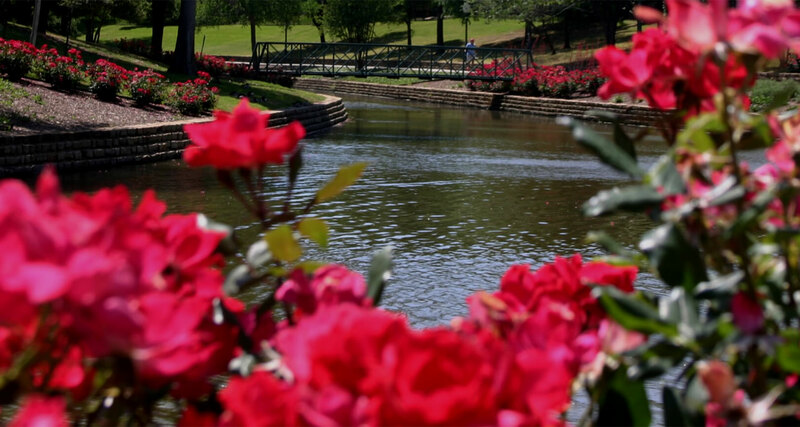 Welcome to your Valley Ranch community website, your number one source for community news, event updates, association documents and more. We are committed to providing a welcoming and attractive atmosphere for our residents and offer a robust selection of lifestyle events, programs, and classes throughout the year. From seasonal festivals to intimate gatherings, we enjoy creating opportunities for you to connect with friends old and new. We invite you to explore the website to get further acquainted with the community. For residents, we have provided a password protected area that will provide additional information and resources. This portion of the website includes downloadable association documents, event registrations, and more. We hope you enjoy the site and visit often. 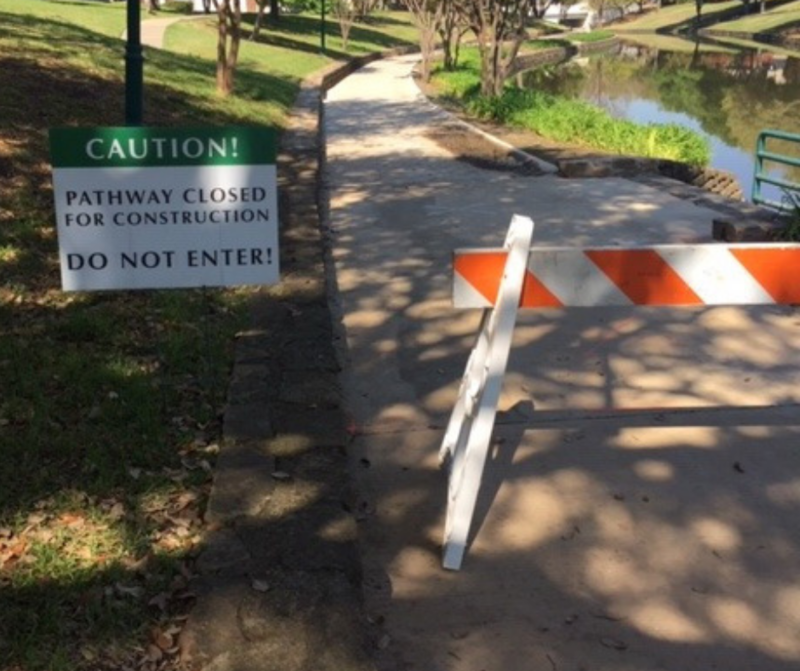 Repair work has begun to the pathway next to Bruno's Ristorante and is expected to be under construction until April 19, 2019. For your safety, please do not enter or walk around the area. We appreciate your patience while we improve Valley Ranch. 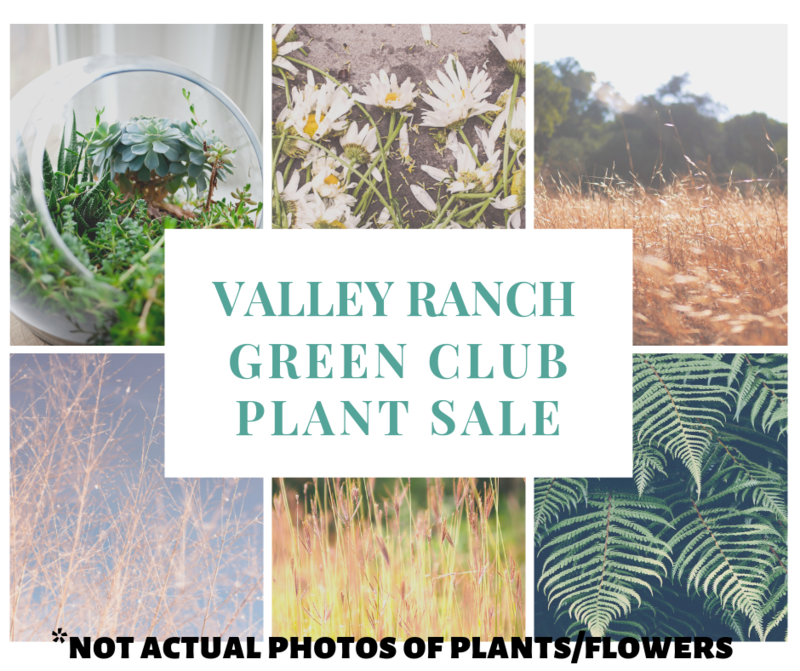 The Valley Ranch HOA is partnering with the Valley Ranch Green Club to help sell plants that will welcome butterflies and other pollinators. Butterfly plants will once again be for sale at wholesale cost so that you can save money. When you purchase your butterfly kit, you are one step closer to certifying Valley Ranch as a National Certified Wildlife Community. See how you can participate by reading the steps below. Valley Ranch’s Ladybug Release Festival on April 27. Certified Wildlife Community. One garden, one street, and one block at a time, we can do it! 4. Spread the word! Educate others about the benefits of planting for pollinators. 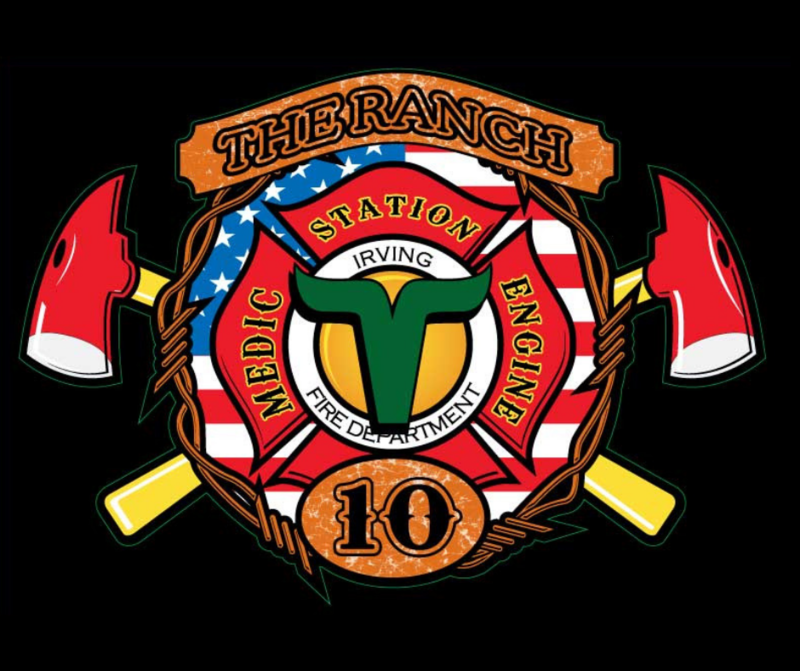 The Irving Fire Department wants to help you learn HANDS-ONLY CPR! Educational kits have been provided to the Association courtesy of the Irving Fire Department that include a learning manikin and bilingual instructions with DVD. If you would like to check out a kit to practice at home, please visit our office Monday thru Friday from 8 a.m. – 5 p.m. The kits are free to check out, but I.D. is required. Once you check out a kit, you will have (1) week to practice at home. Your kit must be returned to our office within our business hours (8 a.m. – 5 p.m.) so that they are available for the next family. Please make sure you have a current I.D. available when checking out. Final date to check out a kit will be on Monday, April 22 at 4:30 p.m.
You may have received some damage to the exterior of your home due to the recent storm. As a reminder, please remember that all roof replacements/repairs, fence replacements/repairs, and tree removals must receive approval before starting work. 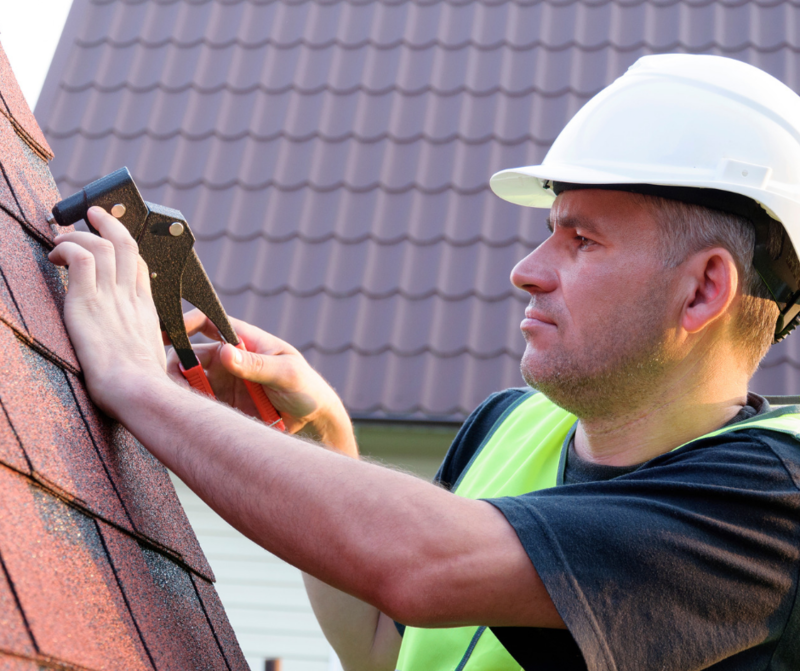 Valley Ranch guidelines have changed, so your old roof or fence may not meet compliance. Please review the guideline sheets below and contact our office if you have any questions. If you are unsure that a business is legit, please check with the non-emergency police department and/or your insurance provider. Whether you are seeking community service hours, are a recent retiree, or you simply enjoy helping others; there's a volunteer opportunity just for you! Learn how you can get involved by visiting our Volunteer page. Valley Ranch Master assessments are billed annually and can be paid online. Click here for more details.